A couple of weeks ago when we got back to NYC after our summer out west, I knew that my schedule was going to be demanding and all-over-the-place (what’s new?). I knew that I didn’t want to eat cereal / protein bars / kids leftovers for my quick lunches, so as a solution, I ordered a kit from Urban Remedy, a new line of raw, ready-to-eat snacks, meals, cold-pressed juices and energy boosting tinctures. Not only were the meals fresh and healthy, but they were unbelievably tasty. I’m ready to place my next order! 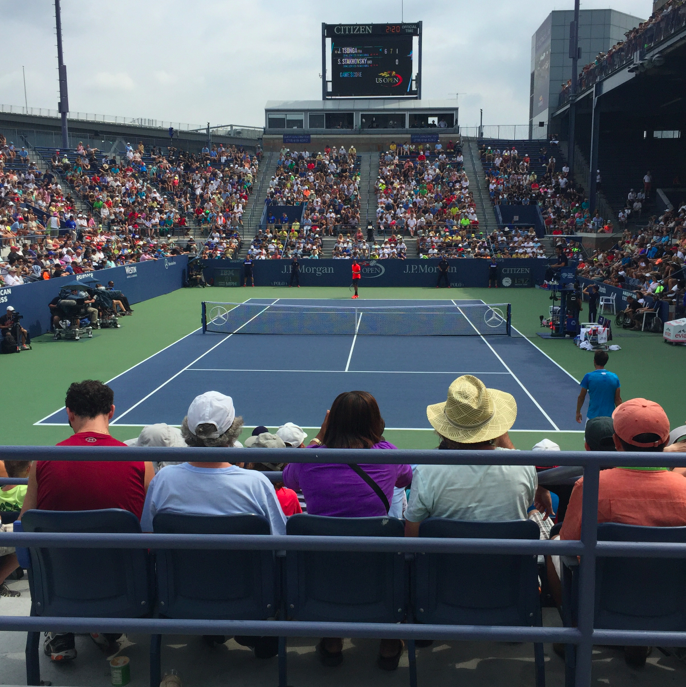 Yes, part of my “crazy busy schedule” was me watching tennis with my father. But it is family bonding time, right? Urban Remedy turned out to be the perfect travel meals/snacks. Recently, I have become seriously into (nice way of saying “obsessed”) with Juice Generation‘s hot drinks (Juice Farmacy). Mind you, everything from Juice Generation is delicious (my favorites outside of the hot drinks include the pacific pineapple smoothie, the ginger miso tofu sandwich, and the amazing green acai bowl), but the hot drinks are especially addicting. They are warm, comforting, nutritious, and FIGHT OFF THE FLU EPIDEMIC!!! SHOO SHOO FLU! Juice Generation is a NYC Juice Bar that started in 1999, created by Eric Helms. 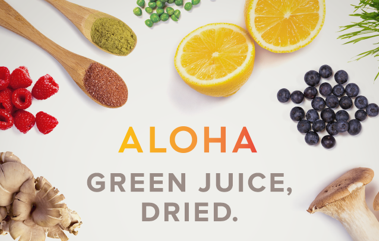 His mission was to have a friendly, accessible juice bar where New Yorkers of all lifestyles, ages, and dietary backgrounds could experience the energizing effects of fresh, raw juices made with premium ingredients—conveniently and affordably. And boy did he do so! 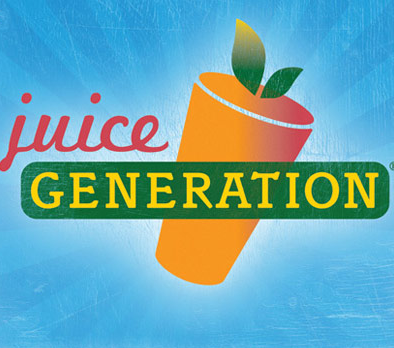 Juice Generation now has 10 locations in Manhattan and more to come!